Ninja is a genius! Their Ninja Foodi gives you a device that can TenderCrisp foods and pressure cook them using only one device. How? Using multiple lids! 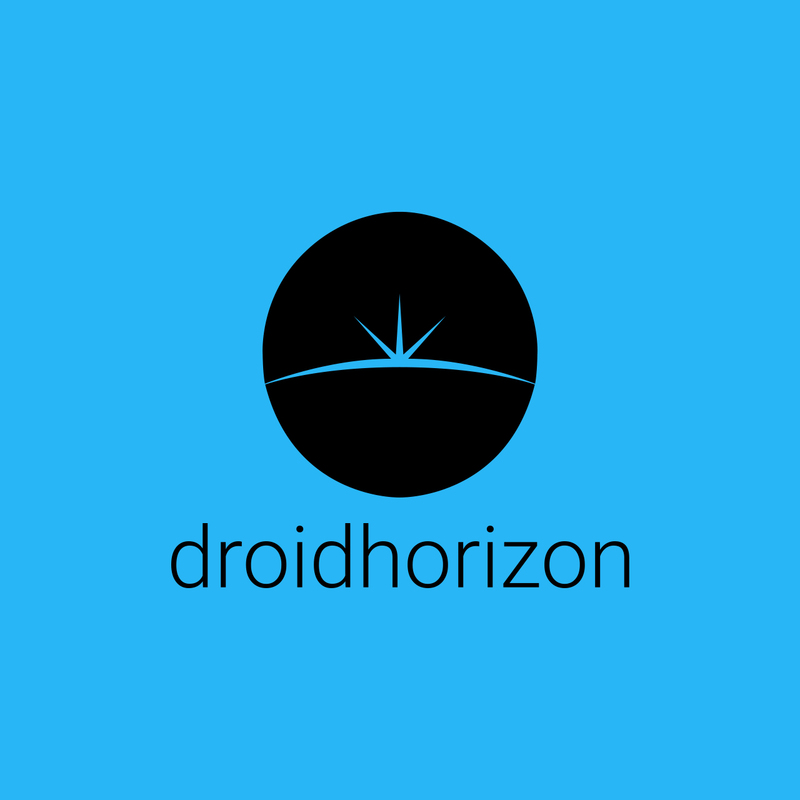 So Droidhorizon decided to check it out. The Foodi operates exactly like other pressure cookers. This means that you don’t have to go out and buy new cookbooks. I love the build quality on this, as it’s well made and sturdy. It is heavy to move around, but that’s a good sign on the quality of it. You will need to clear a bit of space, though as its large and the lid opens up so can’t be placed under anything. There is a little display on the front. This is used to see what setting is on, how much time is left and what stage the Foodi is at. This is especially useful for when I am pressure cooking, as it will let you know when the pressure is building. The included crisp basket is great for holding food, and the ceramic non-stick coating on the pot is great for steaming foods and cooking with directly. Using the Crisp lid you can leave it to turn off and keep the food warm. Which no need to be in the room when the food is cooking, making sure to turn it off. The pot is large enough to pressure cook a whole chicken! This is a big thing for me now. Put a bit of garlic in the pot, add some ale in the bottom and you can cook and crisp a chicken in 40 mins. This is via a 20 pressure cook, then a 20 mins tender-crisp with the other lid. My one problem is that the beep is too quiet. I have missed my food finish cooking by a couple of mins. This is down to the beep being too low, so I have to set a Google timer each time. I am in love with the Ninja Foodi. It does an excellent job at pressure cooking and air frying. If you have a tiny kitchen, this may not be the best for you due to its size. But for family cooking, this is the best thing in the world to have.